In need of a truck with capable performance and towing capacity? Matching the 2019 Ford F-150 vs. Chevy Silverado 1500 is a logical choice. Both vehicles have developed a following, and which is right for you is largely a matter of preference. 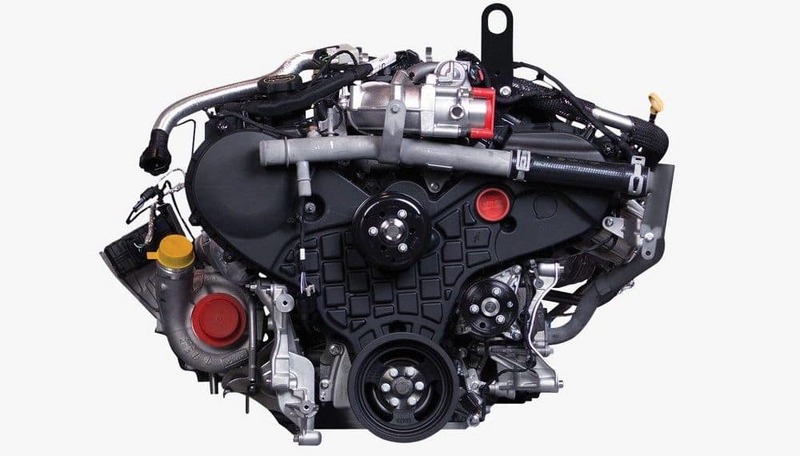 When you compare the base trims of the 2019 Ford F-150 vs. Chevrolet Silverado 1500, you’ll find that the Ford saves you a little more money while still providing more power and options. Once you move through to the top-of-the-line configurations, the price gap grows exponentially. 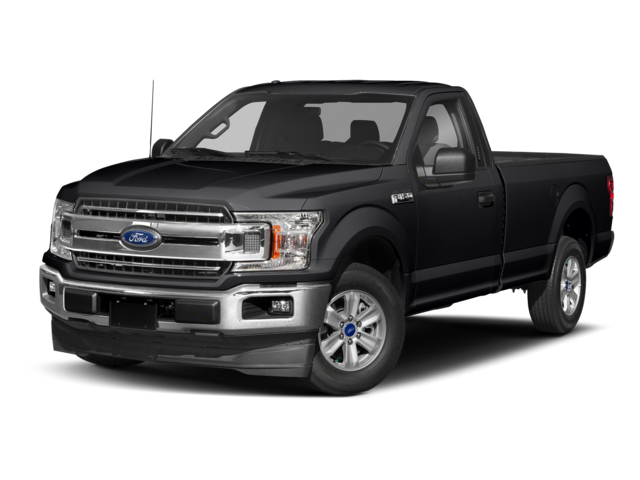 Base Configurations: The Ford F-150 starts with an entry-level MSRP of $28,155 compared to the $28,300 base Silverado price. 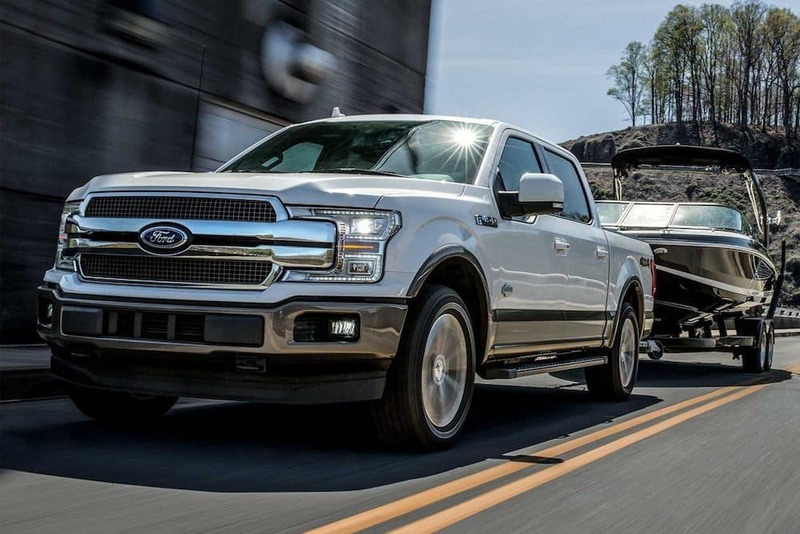 Top-Tier Configurations: Work your way up the trim levels and the 2019 F-150 Limited offers a starting MSRP of $67,135. 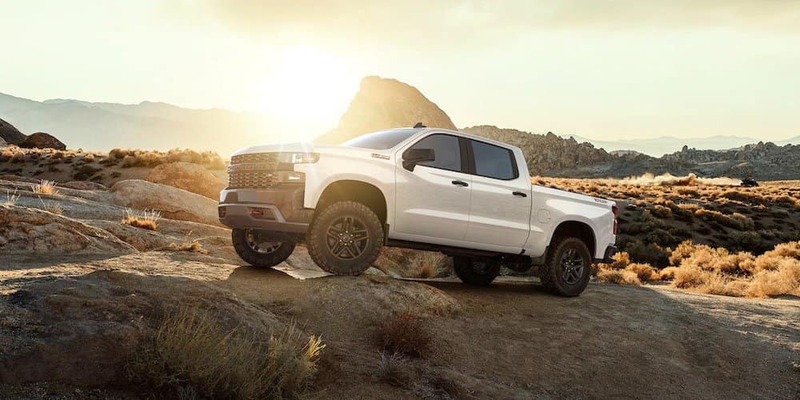 Meanwhile, the 2019 Silverado 1500 begins with an MSRP of $53,000. Both give you tons of features, but the F-150 ends up costing you a bit more in higher-level configurations. Max Towing: The Ford F-150 delivers best-in-class towing of up to 13,200 pounds vs. 12,500 pounds with the Silverado 1500. Max Payload: Experience a best-in-class payload of up to 3,270 pounds with the Ford F-150 vs. 2,250 pounds with the Silverado 1500. Schedule your test drive to experience the power of the 2019 Ford F-150 or 2019 Chevrolet Silverado 1500 at your local Don Johnson Motors location today. 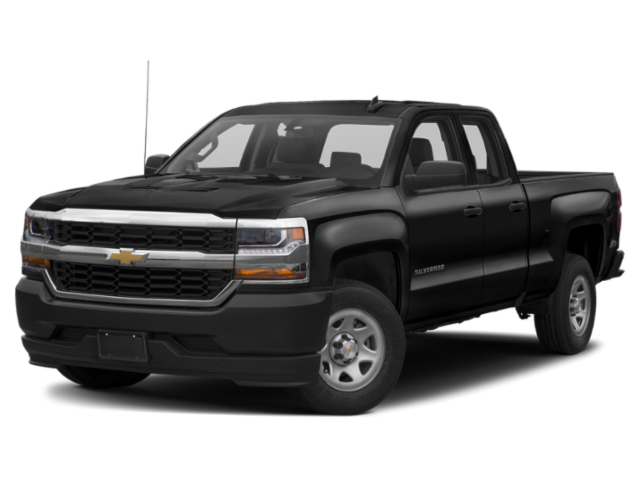 Compare the F-150 vs. RAM 1500, or the Chevy Silverado vs. Chevy Colorado, and find out about the available Silverado accessories, then contact us if you have any questions.